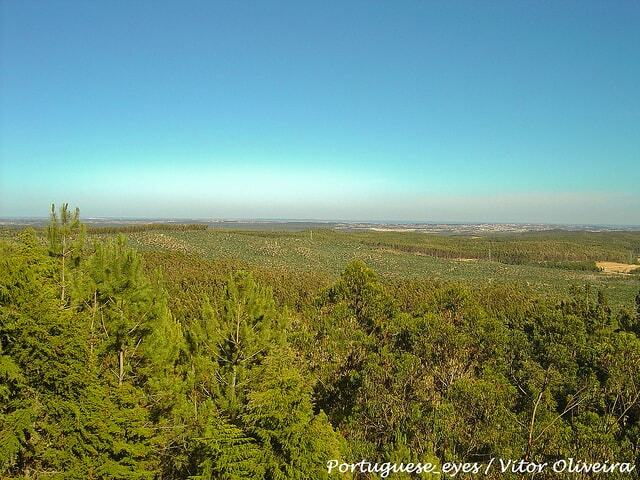 Why a property in Lisbon surroundings? 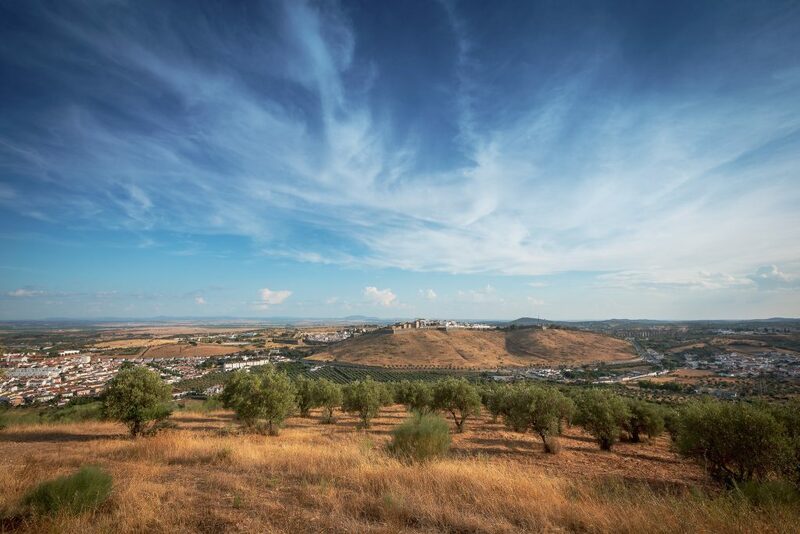 Beyond the borders of Portugal’s capital city lie surrounding areas with a lot to offer in their own right. For anyone looking for the best of both worlds – a calmer lifestyle with fine access to the city – a property in Lisbon surroundings is worth your while. The surrounding areas of Lisbon are comprised of twelve municipalities north of the River Tejo. 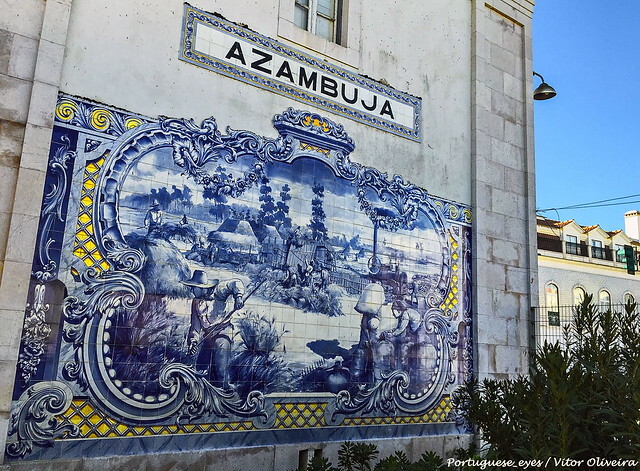 While you can find Amadora and Odivelas within Lisbon’s city metro network, others like Lourinhã and Cadaval are closer to the more northern district of Leiria. 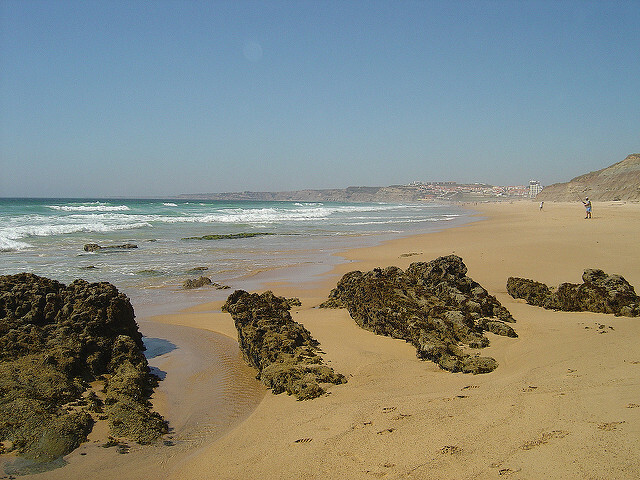 Furthermore, Mafra is where you can find the seaside surf haven of Ericeira; or for lovers of nature, Vila Franca de Xira i nearby the beautiful Tejo Estuary Natural Reserve. The surrounding areas of Lisbon are ideal for those who would like to get to know the quieter side of Portugal, but without sacrificing proximity to the capital. 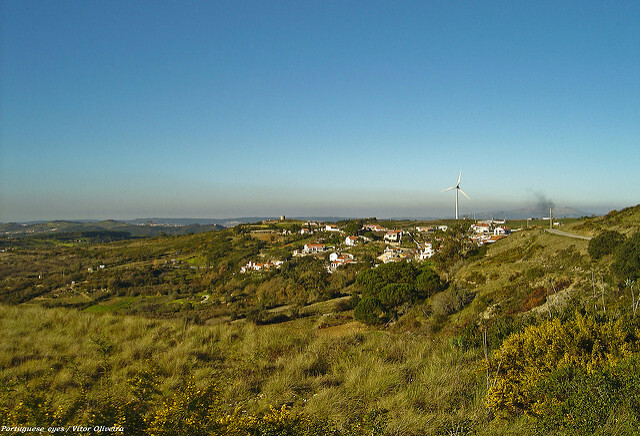 If you like space, the more rural landscape of municipalities like Sobral de Monte Agrado will be a welcome change from urban apartment blocks. This seclusion brings with it a lower cost of living and a relatively higher quality of life. 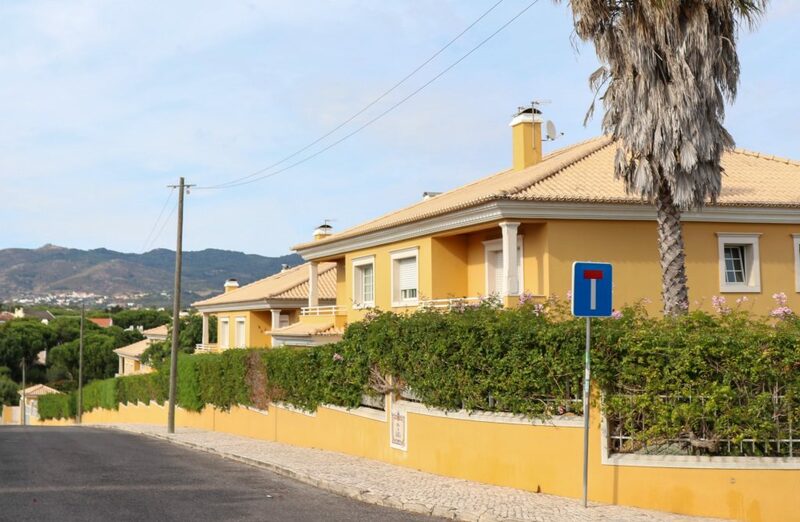 There are also suburbs like Loures, where you can get to the centre of Lisbon in a fifteen minute drive and is becoming increasingly popular for those who commute for work. Another advantage of the proximity to Lisbon is being close to the capital city’s international airport, at no more than an hour’s drive away. For anyone looking for property here as a second home abroad, easy access to the airport is certainly a plus. The average price per square metre for a house in the surrounding areas of Lisbon is Average price per sqm. 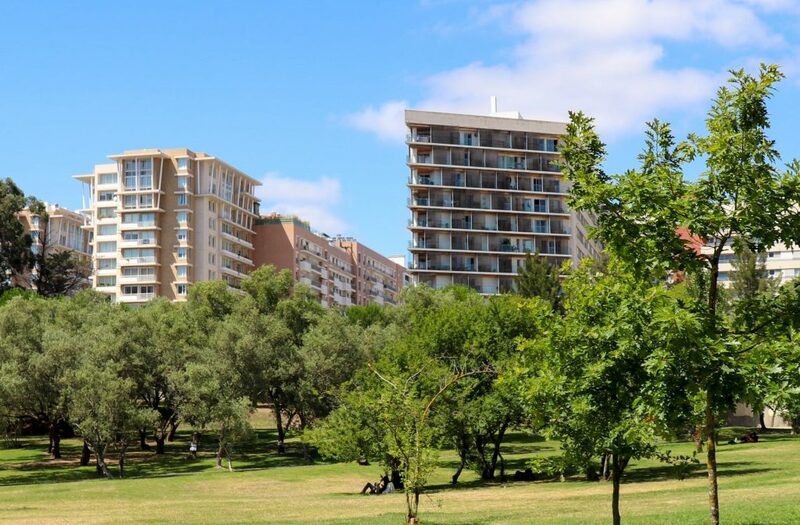 in Greater Lisbon €2,141 -1% properties#: 3747 last change on: 19 Apr 2019 €2,141 , while the average square metre price of an apartment is Average price per sqm. in Greater Lisbon €1,631 0% properties#: 4161 last change on: 19 Apr 2019 €1,631 . Investment opportunities are currently available for an average of Average price per sqm. in Greater Lisbon €1,870 -1% properties#: 2250 last change on: 19 Apr 2019 €1,870 per square metre. 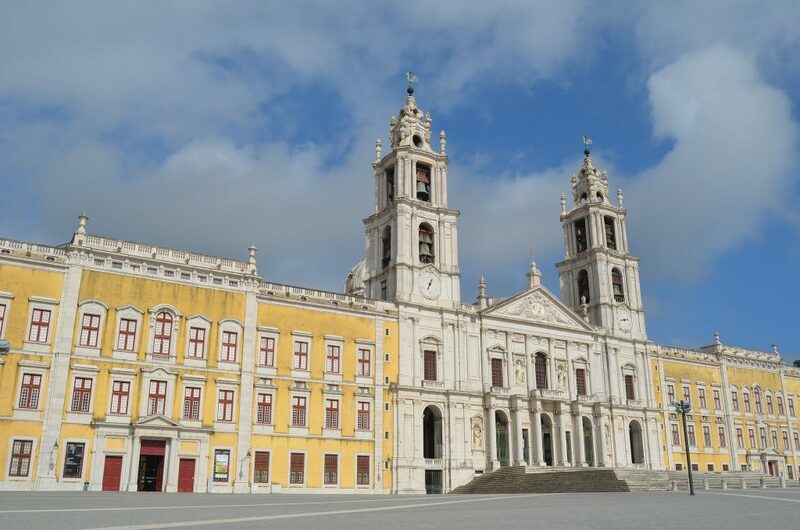 Lisbon surroundings boasts an extremely varied range of properties, leisure, culture and amenities. 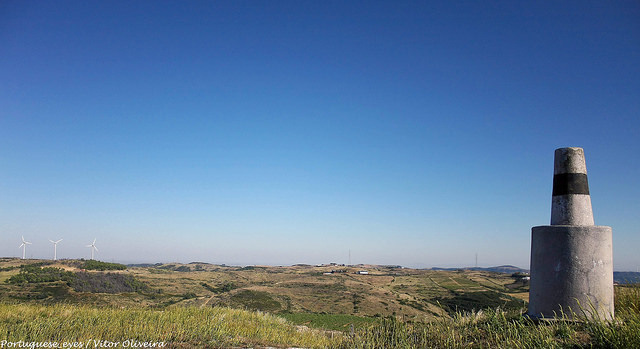 For example, the Tejo Estuary Natural Reserve can be near Vila Franca de Xira. 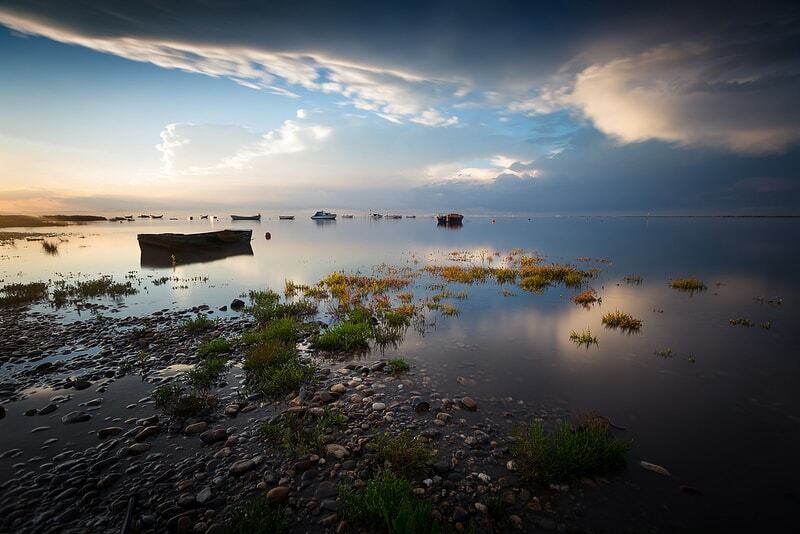 It is 14,000 hectares of wetland zone, preserved for the sea life and birds that inhabit the area. 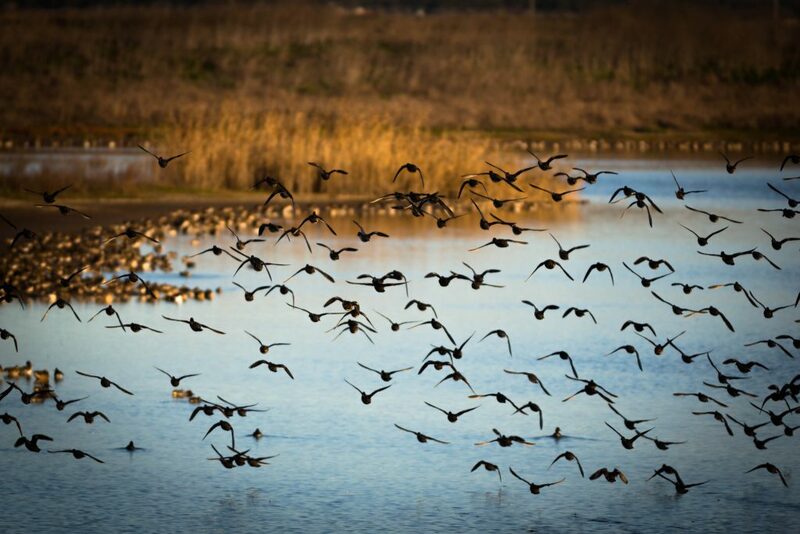 This is a spectacular place for birdwatching and diversity of nature, and in autumn flamingos flock to the marshes, making for a colourful sight. 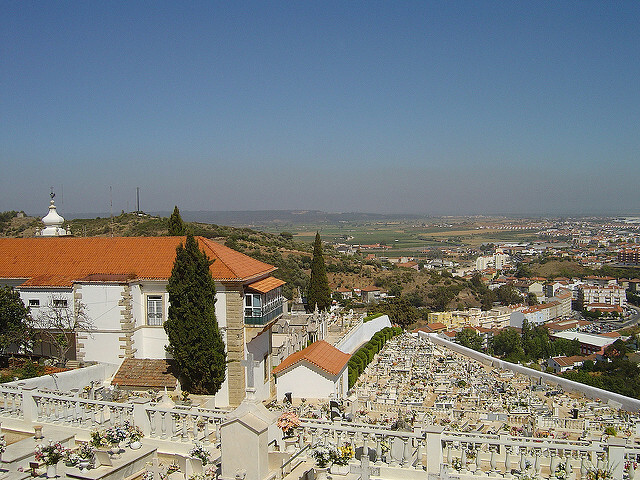 Similarly, between the municipalities of Cadaval and Alenquer you can find the Montejunto mountain range, from which you can catch glorious views of the region for miles. 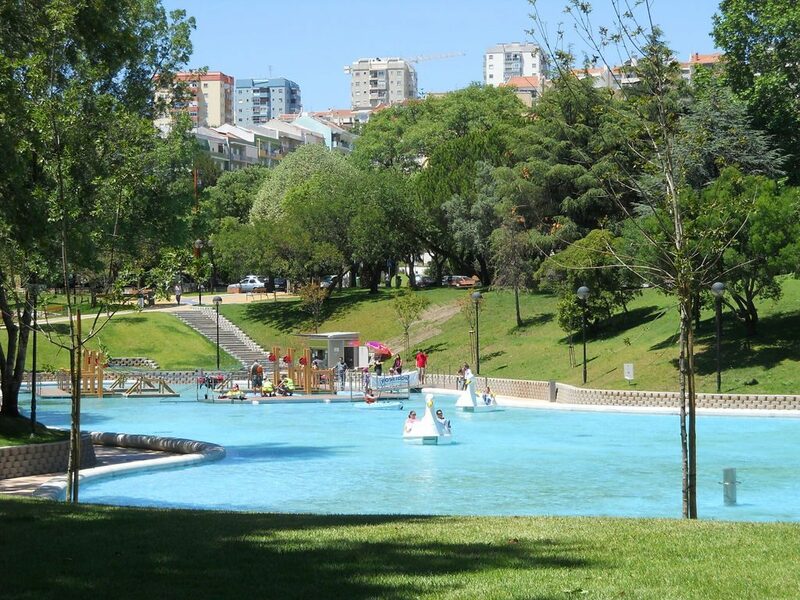 When it comes to shopping, Amadora is home to one of the largest shopping malls in Europe – Dolce Vita Tejo. It is also incredibly convenient for its commercial parks, housing international stores such as homeware brands IKEA and Leroy Merlin. 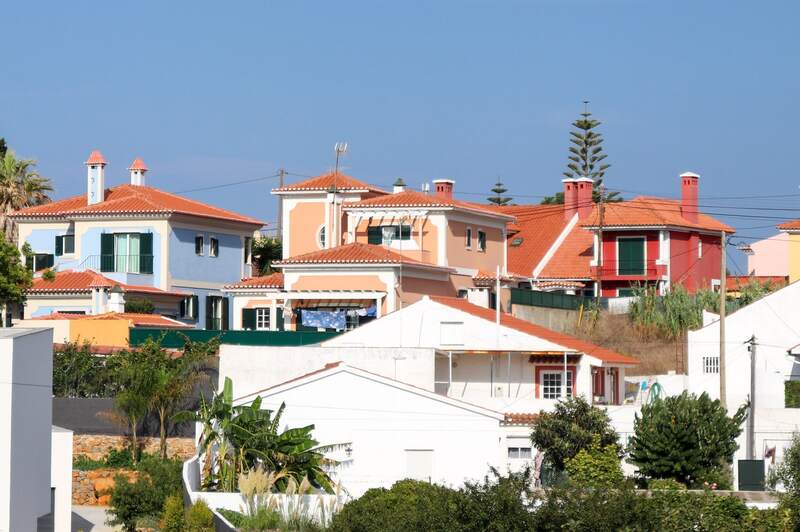 There is lots to be gained from living in Lisbon surroundings, namely the proximity to all the advantages of the city offers without the elevated property prices. 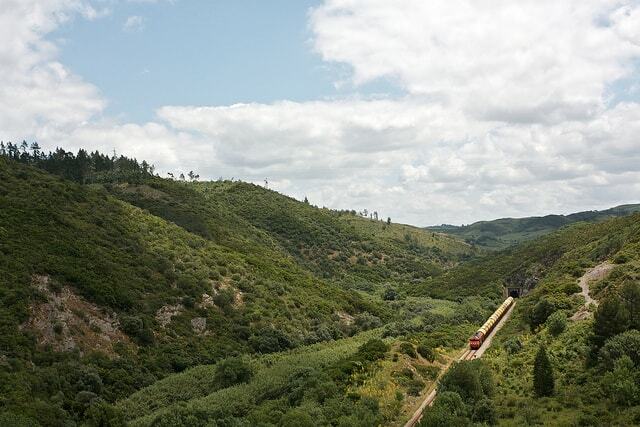 Like the rest of Portugal, there is lots of nature and culture to explore, and if you choose to settle closer to the capital, you can reap the benefits of extensive amenities too.